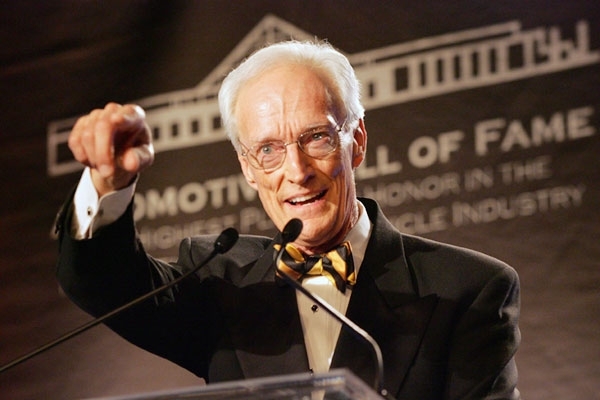 Three automotive pioneers, a designer, a racing legend and a journalist, were among the eight inductees into the Automotive Hall of Fame. Inductee Jack Telnack, retired vice president of design at Ford Motor Co., best known as the lead designer of the original Ford Taurus. 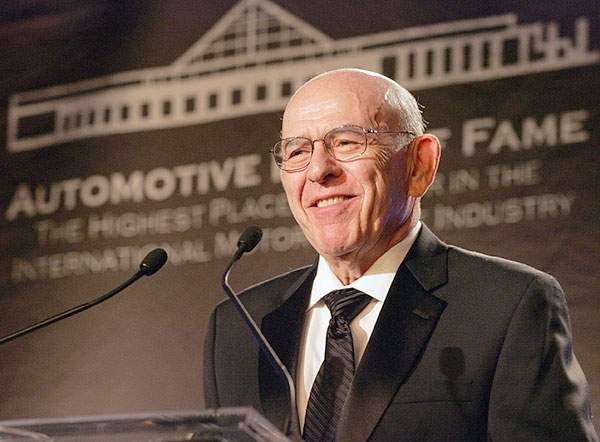 Inductee Mort Schwartz founded the Global Automotive Aftermarket Symposium, which held its first event in 1996. 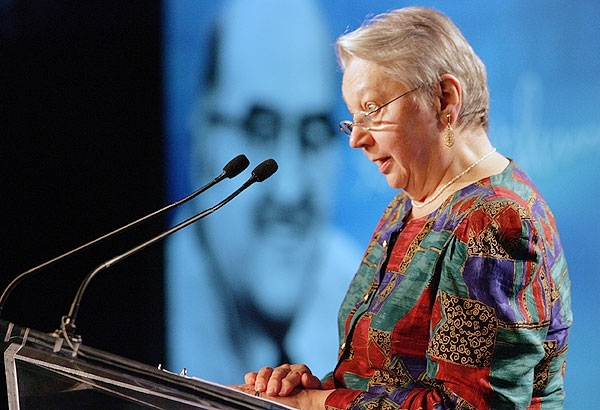 Inductee Bob Irvin's award was accepted by his wife, Elizabeth. Irvin, who died in 1980, wrote about the auto industry for United Press International before going to The Detroit News. 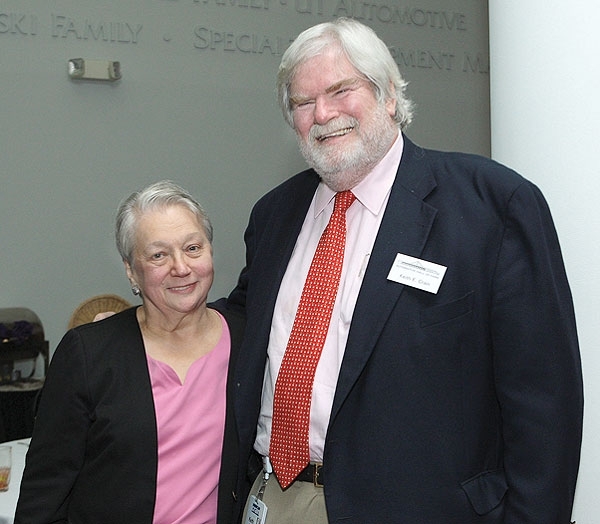 He joined Automotive News in 1977 as editor-at-large and also was editor and associate publisher of sister publication AutoWeek. 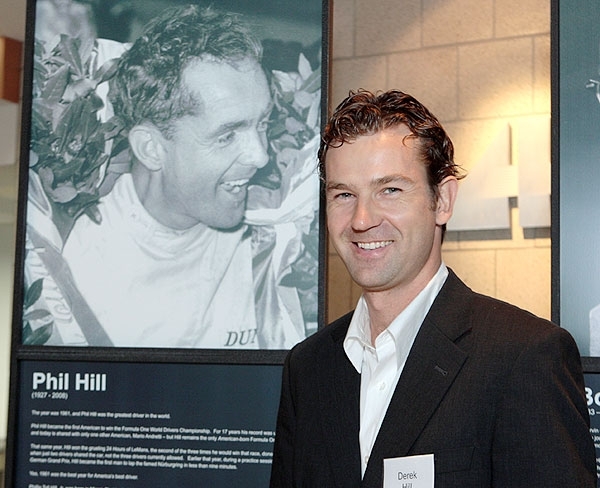 Derek Hill accepted the Automotive Hall of Fame induction for his father, racer Phil Hill, who in 1961 became the first American Formula One champion. 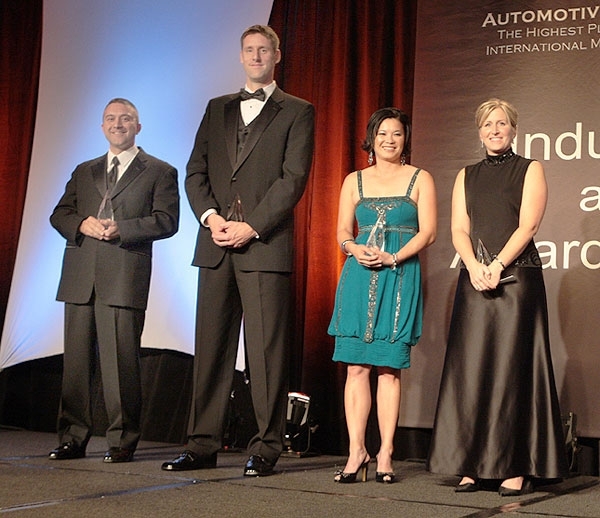 Automotive Hall of Fame 2008 Young Leadership & Excellence Award winners, from left: David Nowicki, manager of advance program engineering, Ford Motor Co.; Mathew Hargett, chief engineer, Honda R&D Americas, Inc.; Trang Hamm, president of Smart Center Portland and Smart Center Denver, Kuni Automotive; and Lisa Drake, Ford's chief engineer for global hybrid strategy. 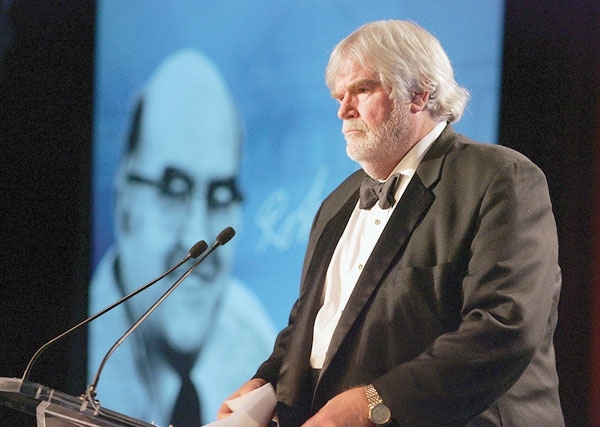 Automotive News Publisher Keith Crain shares memories of editor Bob Irvin. 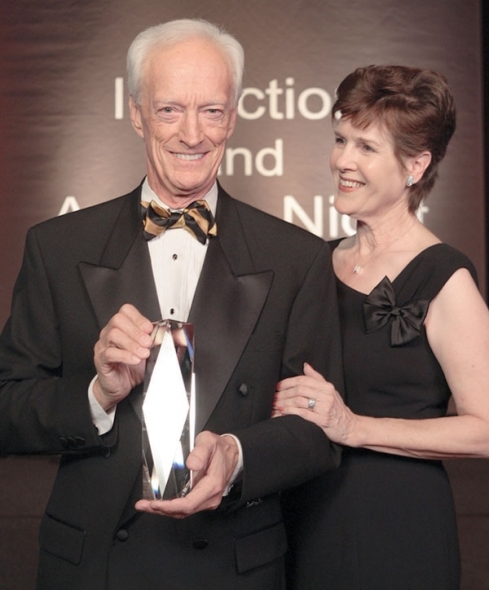 Inductee Bob Irvin's widow, Elizabeth, with Automotive News Publisher Keith Crain.